How to display non-hierarchical attributes on same row using Excel Powerpivot? Attribute-2 is functionally dependent on Attribute-1 (they are both attributes of the same table). 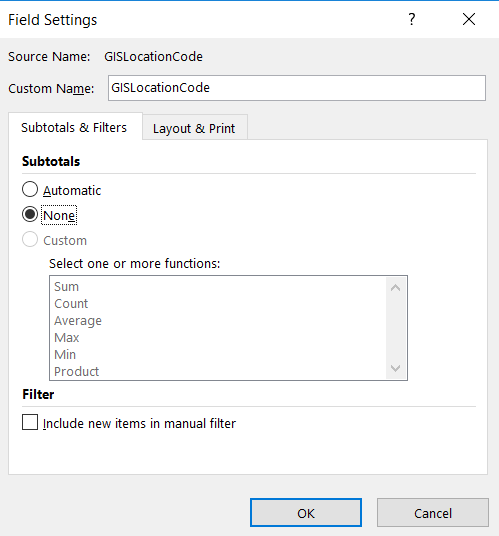 If I were using an Excel pivot table to view a SSAS OLAP cube, I would select OLAP Tools => Property Fields and select the desired properties that I designated as not participating in an hierarchy when I designed the cube. This would allow me to display related data on the same row without a drill-down. I cannot find the equivalent functionality in the PowerPivot model or elsewhere. Not the answer you're looking for? Browse other questions tagged microsoft-excel microsoft-excel-2013 powerpivot or ask your own question. 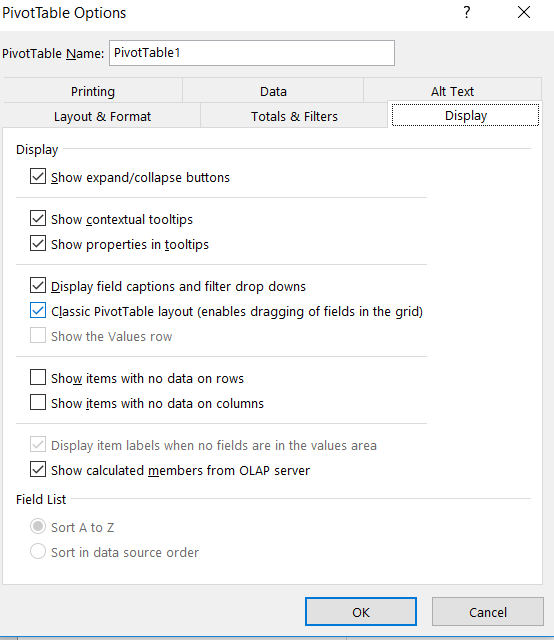 How to filter source sheet in Excel pivot table drill down? How to convert and Excel formula to a PowerPivot formula? How do you group by week in Excel PowerPivot? How can I automatically create a series of Pivotcharts based on a Pivottable in Excel? How can I remove the expand/collapse buttons for only some fields in an Excel pivot table?